WWIB signed on the air on December 30, 1971 at 103.7 FM, broadcasting 100,000 watts of radiated power via a 700-foot tower in Cornell, WI. 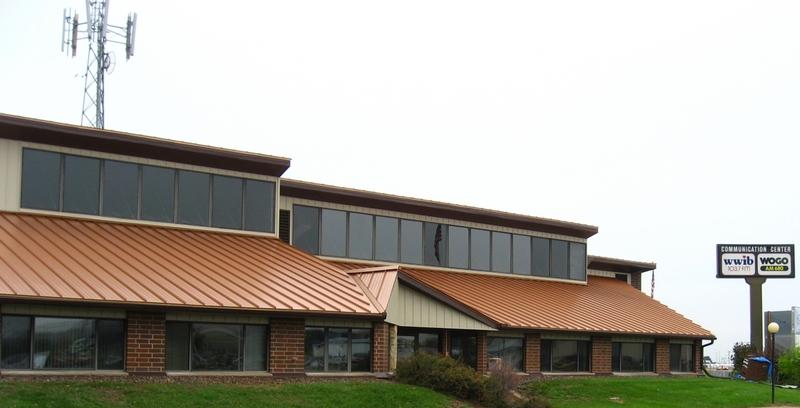 Founder Warren Steward hoped to reach thousands in northwest Wisconsin with the Gospel of Jesus Christ through Bible-based, non-denominational Christian programming and adult contemporary Christian music. In 1973, WWIB was granted permission to extend their broadcast hours to 24-hours a day, 7 days a week. 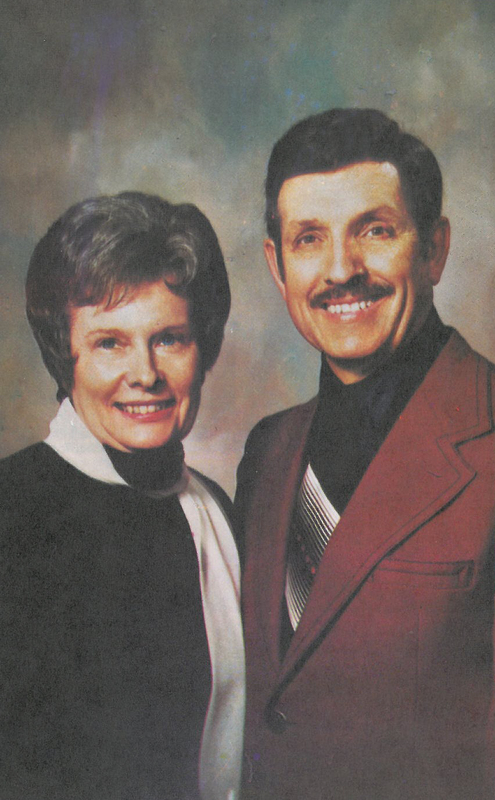 In 1974 under the banner of WWIB’s initial slogan, "We Care About You," the station began offering free biblical counseling to listeners with Warren and his wife, Mabel Louise. 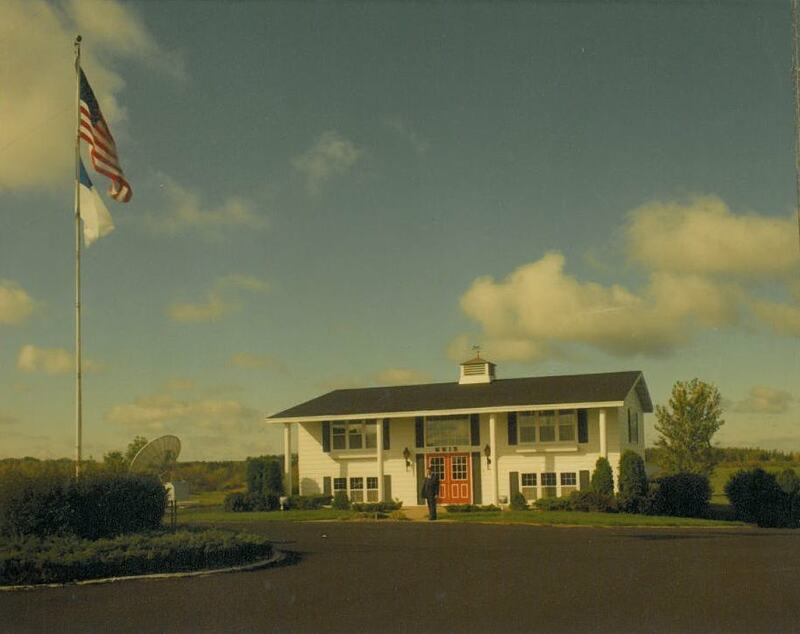 WWIB made the big move to their current location in Hallie in 1987, and is now a commercial FM station employing a full staff of sales people, production and engineering departments, and seasoned on-air announcers. The mission, however, remains unchanged: to tell the world about the love of Jesus Christ; one message, story, or song at a time. at the time of WWIB's opening.